The American Revolution War is known for having lots of turns in the tides of war, lots of surprises, and lots of mistakes. But it is also known for being a war where many people who were not American nor British died fighting for a cause many of them, didn’t even know existed. 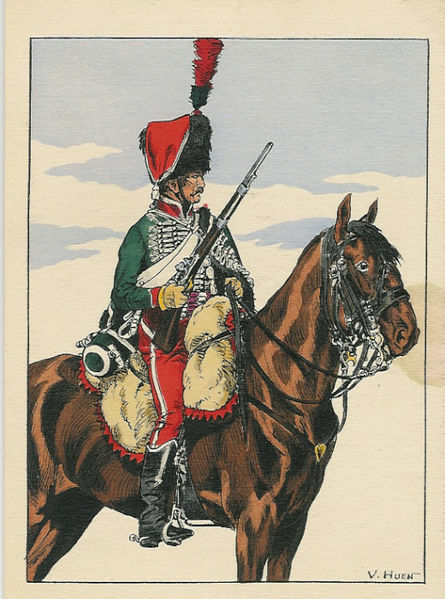 A very well known group of people that fought during this great war were the Hessians. German mercenary troopers that were hired by George the Third of England, to fight in the American Colonies. They were called Hessians for two reasons: One them being that, out of the 30,000 that fought in the American Revolution, a group of 12,000 soldiers came from Hesse-Cassel, German; all the others came from various German villages. The second reason was that the name “Hessians” was another word for saying “assassin”. And speaking about hiring, the Hessians were not hired as individuals as the slaves were. 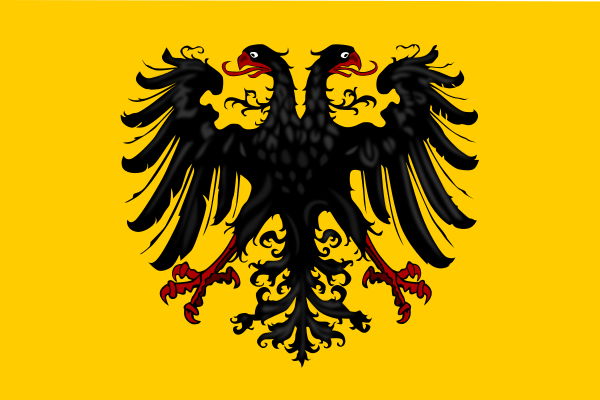 They were hire in regiments, or groups of soldiers which consisted on: jäger (infantry soldiers), hussars (calvary soldiers), three heavy artillery companies and four battalions of grenadiers. The jäger, by the way, were divided into three subcategories: for close quarter combat, the musketeers; for mid range combat, the fusiliers; and for long range shooting, the chasseurs (which are sharpshooters, or marksman). The Hessians were present in almost every battle in theAmerican Revolution since their arrival in Staten Island, New York on August 15, 1776. They were used as garrison troops to protect conquered cities, in order to have more British troops available for fighting the Patriots in battle, but this strategy was not welcomed by many Americans. Even loyalists saw this as a very low move, by the British king. If he had the strongest army and navy in the world by that time, why was he hiring german speaking troops to fight for him in America? They saw this as a sign of weakness and overconfidence, and also hated the fact that Hessians had no respect for British or non-British civilians. 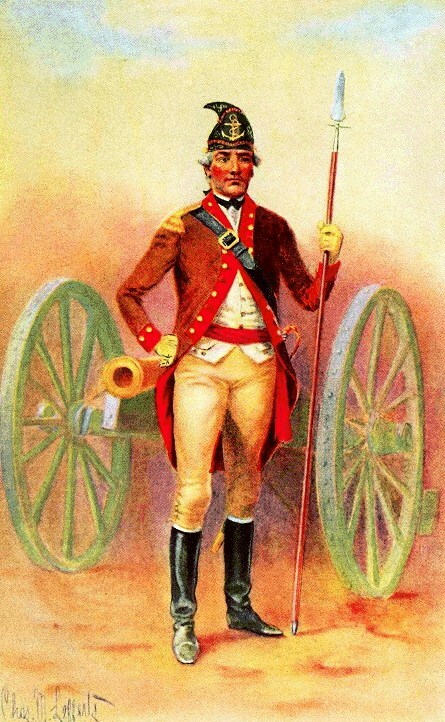 All people who lived in America, but did not wore an army uniform was badly treated Hessian troopers and remember that one of the British acts, The Quartering Act of 1776, states that all civilians must give shelter and food to soldiers fighting under the crown’s orders, whether if they liked it or not, and Hessians WERE fighting under the crown’s orders. Many Americans and even loyalist turned to the Patriot side, when they saw themselves being ordered and even insulted in their own homes, by some foreigners who didn’t even speak the same language. By the end of the war, as mentioned before, about 30,000 Hessian troopers fought in the American Revolution War, from which about 18,000 returned home, 5000 settled in North America, 6000 died because of illness or accidents, and only 1200 died fighting. And although the British lost the war, no one can deny that Hessians provided a precious aid to the British army, and judging by this statistics, they were also very well-trained soldiers just 1200 Hessians died in battle, compared to the almost 8000 troops Patriots lost while fighting. It was a good investment indeed, although in the end because of many tactical mistakes made by the British, the war was ultimately lost to the Patriots.